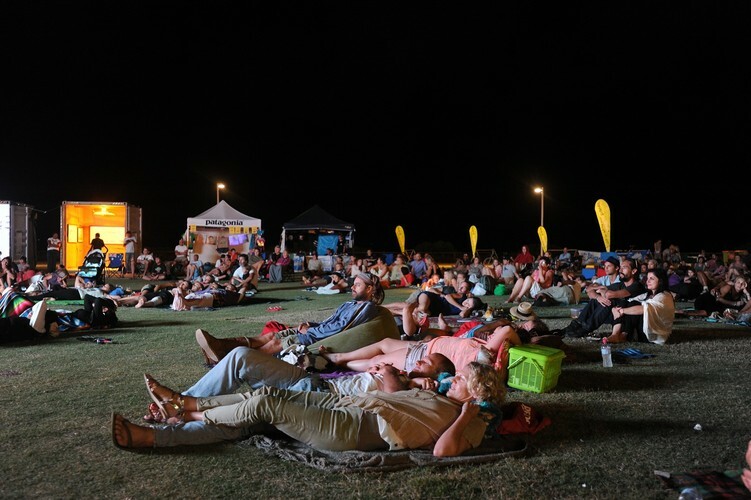 Free screenings of local and international beach-culture films. Five years in the making, Minds In The Water is the story of one surfer’s international journey to help protect dolphins, whales and their ocean environment. Pro surfer Dave Rastovich went from observer to activist when he embarked on a personal mission to help stop the worldwide commercial slaughter of dolphins and whales. While unsure at first, Rasta quickly found his activist sea legs and helped build a core team of filmmakers, journalists, musicians, eco-pirates and celebrity surfers to help spread the message. A stellar line up of locally produced short films including ABC Open projects will also be screened. 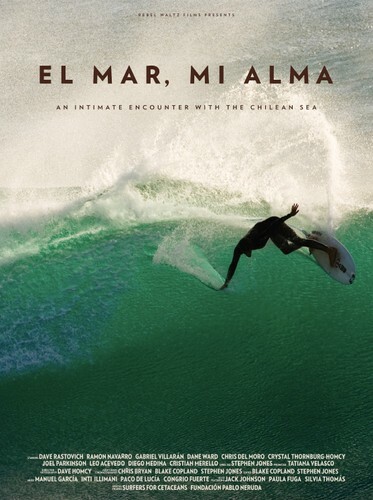 ‘El Mar, Mi Alma’ (The Sea, My Soul) is a stunning surf film experience, exploring the diverse coastline of Chile and the special place the sea occupies in Chilean culture. Shot in 16 mm film and with a rich and evocative soundtrack, El Mar Mi Alma is a beautiful exploration of a beguiling coastal culture and the threats it faces. Featuring Dave Rastovich, Joel Parkinson, Ramon Navarro and Chris Del Moro. “One of the most unique and beautiful films I have ever seen” - Michael Albright, Santa Barbara International Film Festival. A night of classic Australian coastal films from an era past. A chance to share with the new generation some of the films and stories from your own childhood. Storm Boy tells the touching story of a boy who likes to wander alone along the deserted coast of South Australia’s Coorong. Storm Boy lives a reclusive life with his father among the dunes. When he rescues three pelican chicks after their mother is shot, he forms a special bond with the birds. This 1981 Australian film, directed by Bruce Beresford, is based on the novel of the same name by Gabrielle Carey and Kathy Lette. It tells the story of two teenage girls from the Sutherland Shire in Sydney, desperate to break into the ‘in’ crowd at their local beach. Soon though, the girls tire of lying on the beach and seeking approval and break down gender barriers by paddling out into the surf themselves.